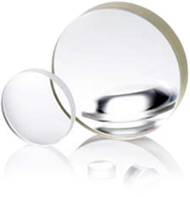 Optics plays a major role in our life. With optical elements we can control, measure, position and modify faster and more precise than in any alternative way. 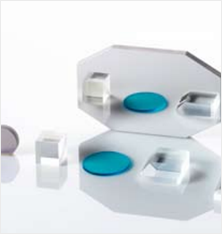 Physix supplies customer-specific optical components and systems. We use specialized manufacturing facilities to achieve best performance for our clients. Physix Photonics b.v. is part of Euromex Optics Group, an organisation, which is active in the optical industry for more than 50 years. Euromex supplies optical instruments such as microscopes, refractometers, digital imaging systems and opto-mechanical accessories in more than 100 countries worldwide through a large network of distributors. The main office is based in Arnhem, The Netherlands from which we operate worldwide.